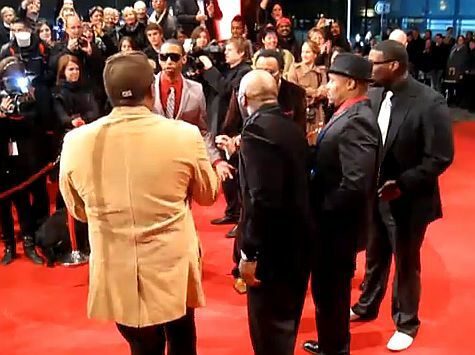 Naturally 7 performing on the Red Carpet at the SwissAwards on January 8, 2011. This entry was posted in Roundtrips and tagged Feel It (In The Air Tonight), Performance, Red Carpet, SwissAwards. Bookmark the permalink. Great job guys !!! You are so wonderful ! When will you guys ever come to South Africa? you’re doing a great job. super talent. I just saw you guys in Bloomington, IL and was blown away at your amazing musical ability! I could not stop smiling the entire performance because your music makes me so happy and fills me with joy every time I hear it! Thank you for sharing your beautiful music and faith!